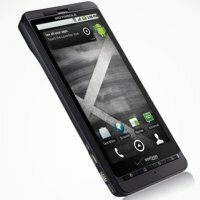 Motorola Droid X2 dual-core smartphone again from the USA, the successor of Motorola Droid X built on the Nvidia Tegra 2. The sale ended on May 19, 2011. Remember that entered PIN on the website must be exactly the same as PIN entered in the setup program on your Motorola Droid X2.